Prochase Enterprise Co.,Ltd is one of the best touch panel manufacturer located at Taichung, Taiwan. We are a manufacturer of release film, fluoro silicone release film, protective film, anti-scaratch, plastic material. Strict assembly, reliability and functional tests to ensure the total & effective quality control. We have been not only compounding many multi functional engineering plastics and elastomers base on the customers requirements but also playing an international trading service role to seek for and offer the materials what customers request. And With our attitude of precision and perfection, products are 100% quality tested and monitored carefully prior to shipment. 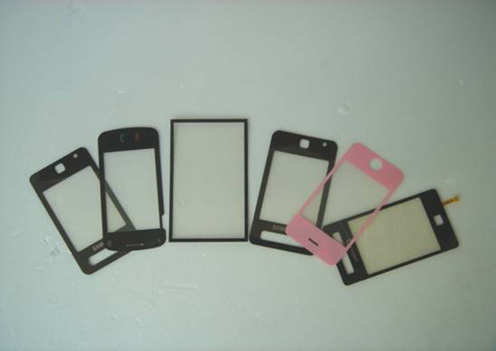 We believed we are your best touch panel manufacturer option.